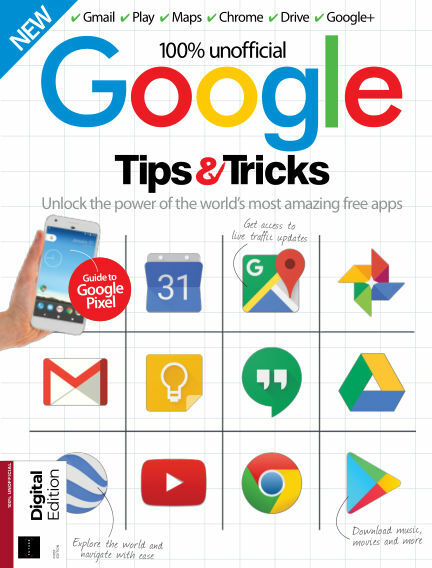 In this issue of Google Tips & Tricks : Discover everything you need to know about what Google has to offer, from lifestyle tips to productivity tricks. Get the most out of Gmail, Google Home and much more. With Readly you can read Google Tips & Tricks (issue 10th Edition) and thousands of other magazines on your tablet and smartphone. Get access to all with just one subscription. New releases and back issues – all included.